Sakari Famous competed at the 2019 Clemson Invitational at the Clemson University Indoor Complex. 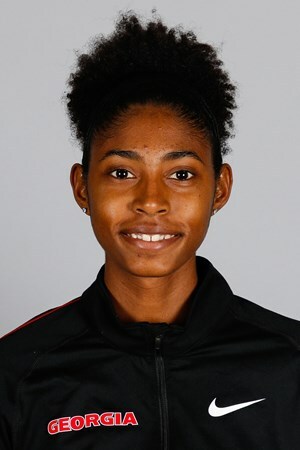 Famous represented the University of Georgia in the Women’s High Jump. Freshman Famous took two tries to clear 1.73m or 5 feet 8 inches and was the third collegiate finisher and fifth overall. Famous would unfortunately miss all three attempts at the 1.78m height.